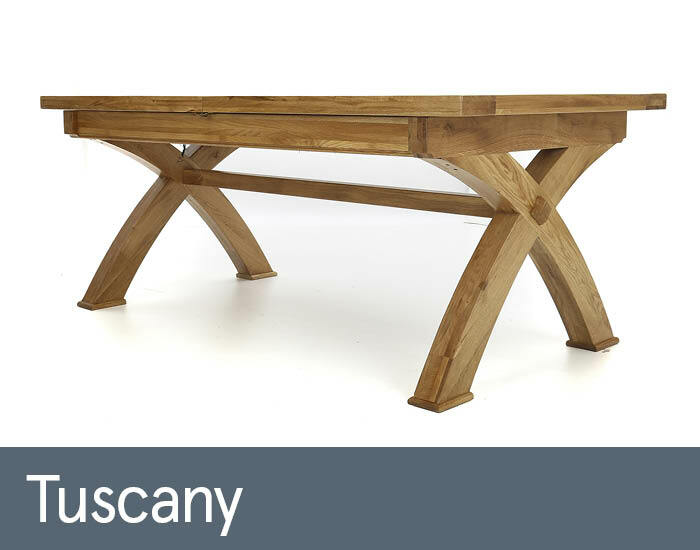 Tuscany is an extensive collection of farmhouse-inspired, predominantly solid oak, cabinet furniture that will enhance any modern living space. Its generous, chunky proportions are slightly distressed with an attractive rounded edging to make it child-friendly and give each piece its own unique character. Whether you’re looking to completely furnish a dining room or just add an occasional piece to an existing eclectic mix, Valencia will prove an attractive, quality and practical solution.